When you started your business, you undoubtedly anticipated that there were risks. You obtained insurance, including fire insurance coverage, as a means of protection. Unfortunately, fire insurance coverage is insufficient. You need to consider fire alarm systems. Protecting your property, the people who work for you and your customers should be a top priority for you. While fire insurance may cover a portion of the cost of replacing contents after a fire, insurance doesn’t usually cover the loss of your business or compensation for business interruption. A fire can put you in a serious financial position. You may not be able to reestablish your business after a fire. You will lose records that you may not be able to replace. You are unlikely to recover the amount necessary for the full cost of replacement of furniture, fixtures and equipment. 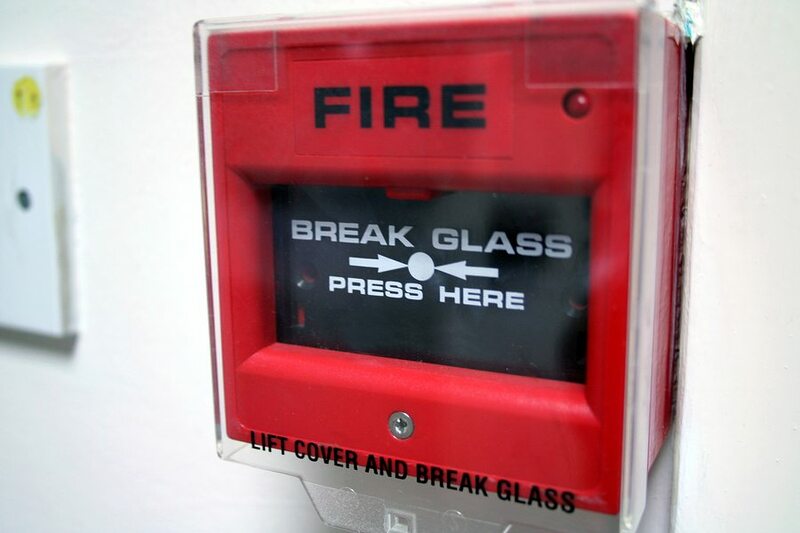 Fire alarm systems are available that provide early warning and incorporate fire suppression. The first few minutes are critical. There are even systems that will alert your staff before a fire develops by monitoring increases in temperature, gas and carbon monoxide. Systems are available that will transmit an alarm directly to the fire department, and there are fire sprinkler systems that should extinguish any fire. Knowing which fire protection system to choose is important. A fire prevention and protection service can guide you. Once you have an alarm system installed, you should be able to get a reduction in your insurance. When you have an alarm system, be sure to have it tested regularly. Inspection and testing will ensure that your system meets the minimum requirements of the National Fire Protection Association. There are other precautions that you should take, including smoke alarms, first aid kits, fire blankets and fire extinguishers. Your safety is serious business. It is essential that you protect your employees and your business. Fire alarm systems can be a lifesaver and a business saver.